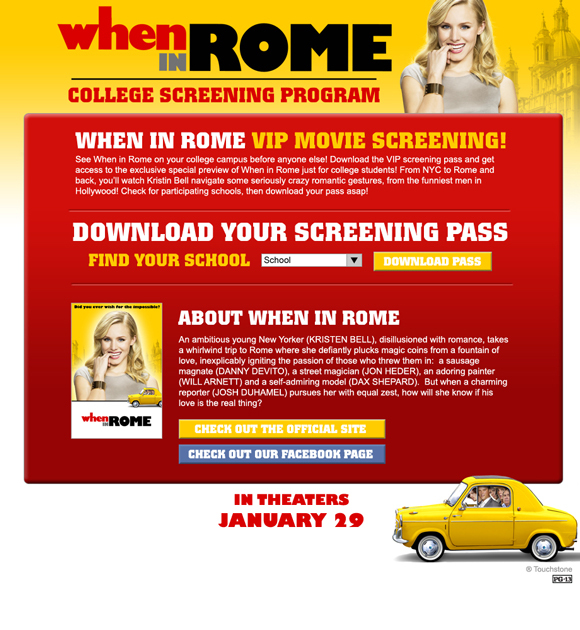 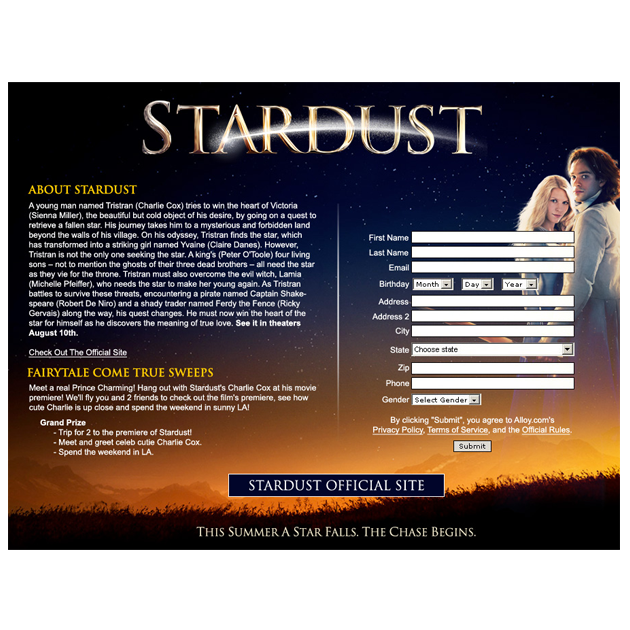 Microsite for an on-campus promotion to download screening passes and drive traffic to the official site. 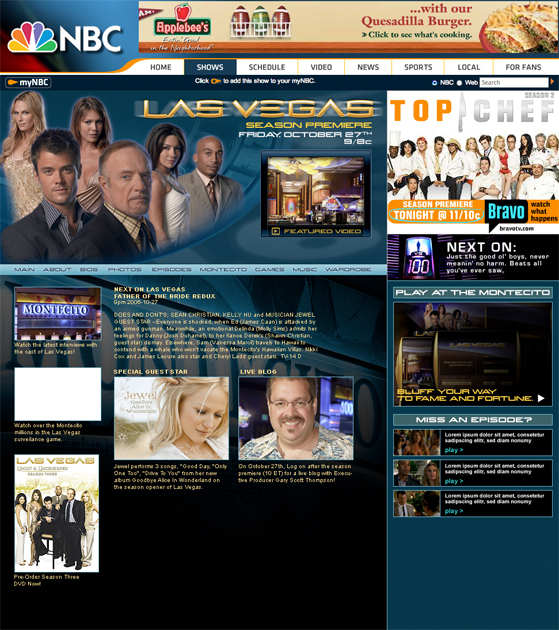 Microsite for the NBC television series. 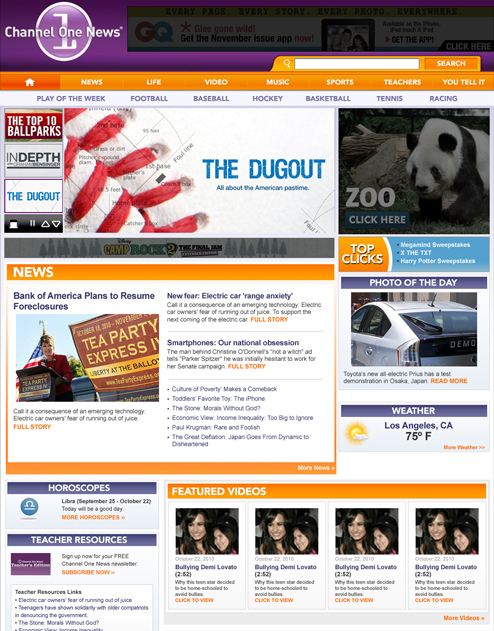 Website for the former NFL star's charitable organization. 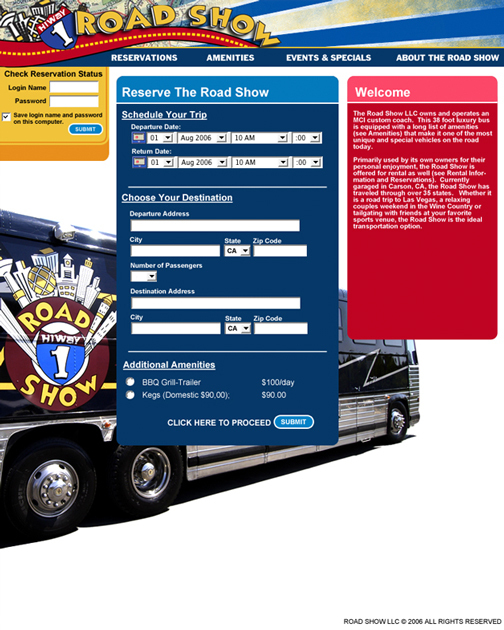 Reservations site for a luxury travel bus service. 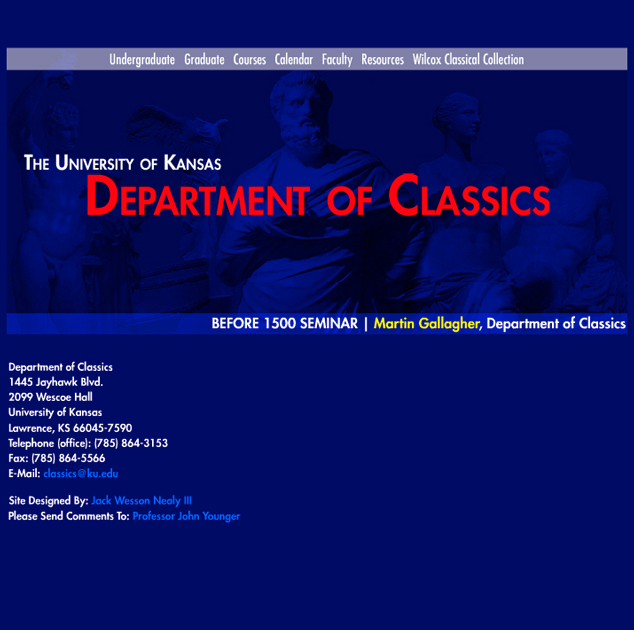 Departmental site showcasing majors & minors information, instructor curricula vitae, and events hosted by the department.